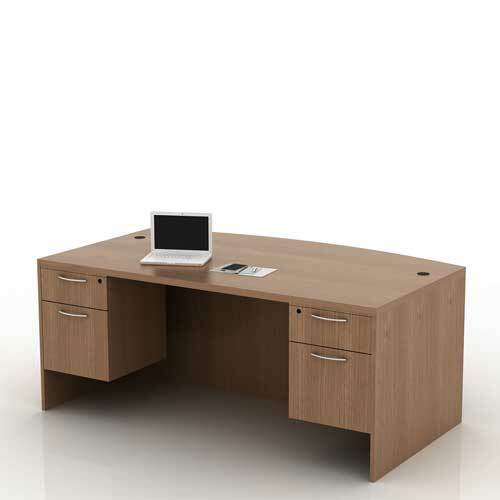 Screen Workstation Table comes in elegant design and high quality craftsmanship. 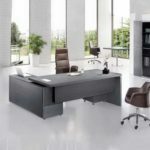 The four man desk is a stunning addition made to your home or office. 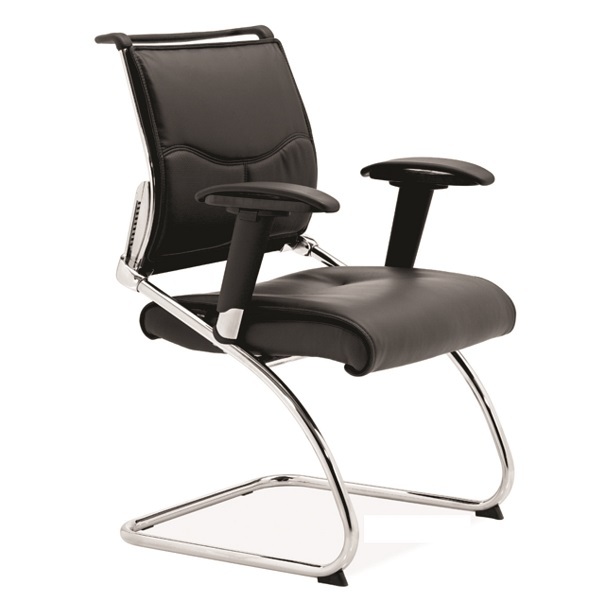 Mcgankons ensure your employees have a comfortable working environment. We’re an Interiors specialist that specializes in office, hotel, school and home interior design services. 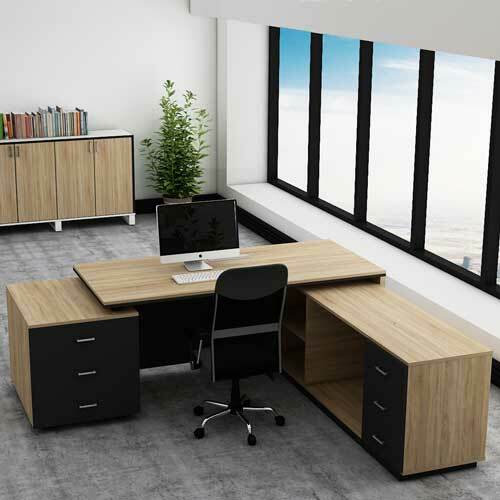 We start with assessment of your individual needs to create an inspirational and innovative design that will aesthetically enhance your environment and match your business style. 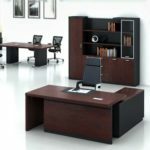 Furthermore, we succeed through our unique ‘virtual reality’ office design process, dedicated consultants and project managers. 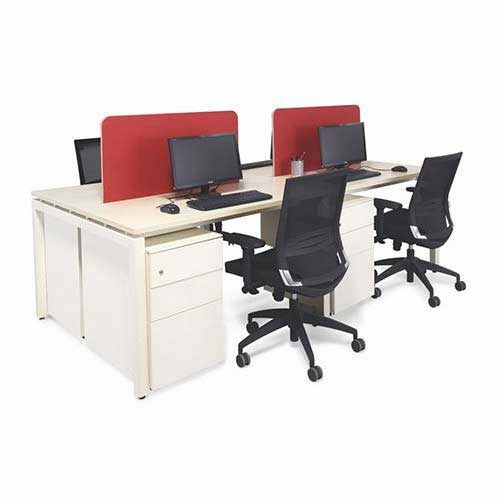 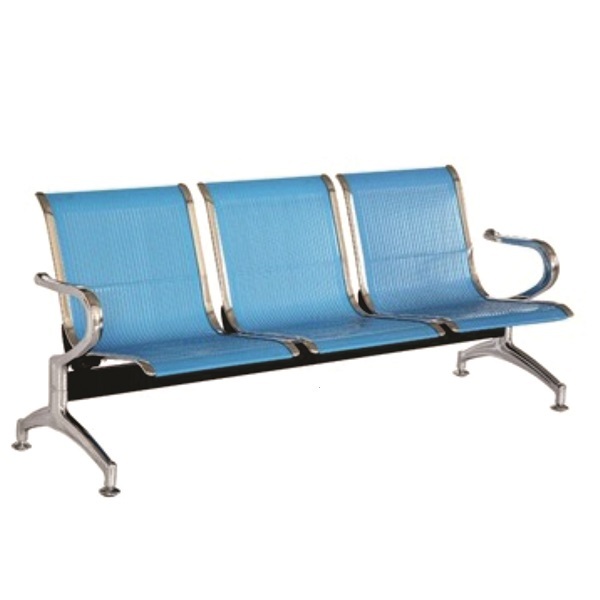 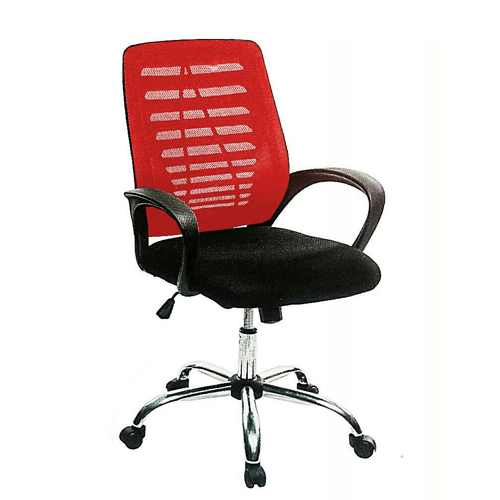 Customization options include leg shape an colour, table top colour and desk based partition screen. 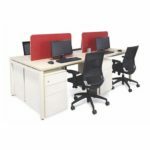 Whether your office space is small or extensively wide; we have a solution that will meet your need. 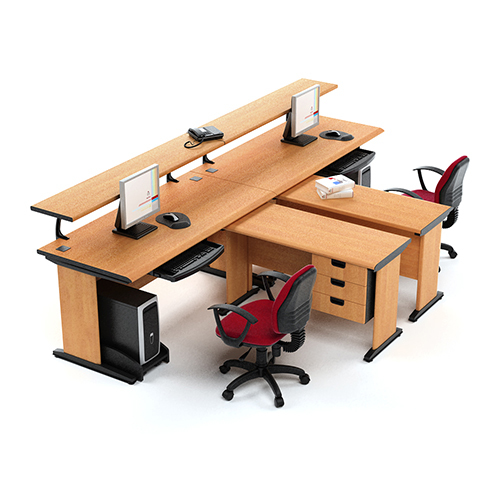 Mcgankons supplies quality workstation table in Lagos Nigeria at best price.